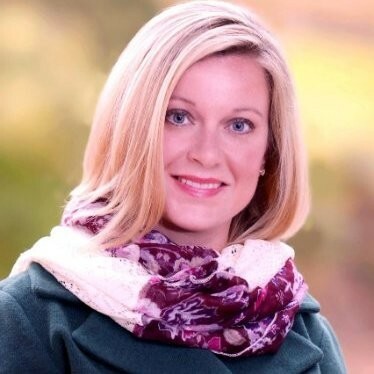 Melissa brings a robust history as an entrepreneur having started two wildly successful businesses of in-home demonstrations and promotions for women’s shoes and accessories. She has an uncanny knack for spotting consumer trends and creating business opportunities to address those trends. As a tenacious hunter, she has demonstrated excellence in growing a sales territory and penetrating existing markets. With a winning personality and an approachable manner, she readily builds relationships and forges new alliances. Melissa boasts a strong skill set in creating and launching savvy social media programs as part of developing new channels of business and sales.